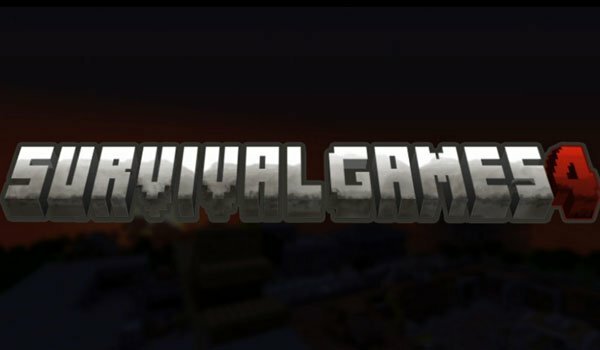 We bring you the new version of the Survival Games so you can play with your friends in LAN or you may use on Minecraft servers. Survival Games 4 Map, is based on the movie “The Hunger Games” or Hunger Games and adds a pvp arena with a maximum of 24 players who will survive and who will kill others. Find all over the map various hidden coffers, although you’ll find the best objects in the center of the map, as usual. There are several traps on this map. ¿How to install Survival Games 4 Map for Minecraft 1.4.5? You just get Survival Games 4 in your Minecraft!